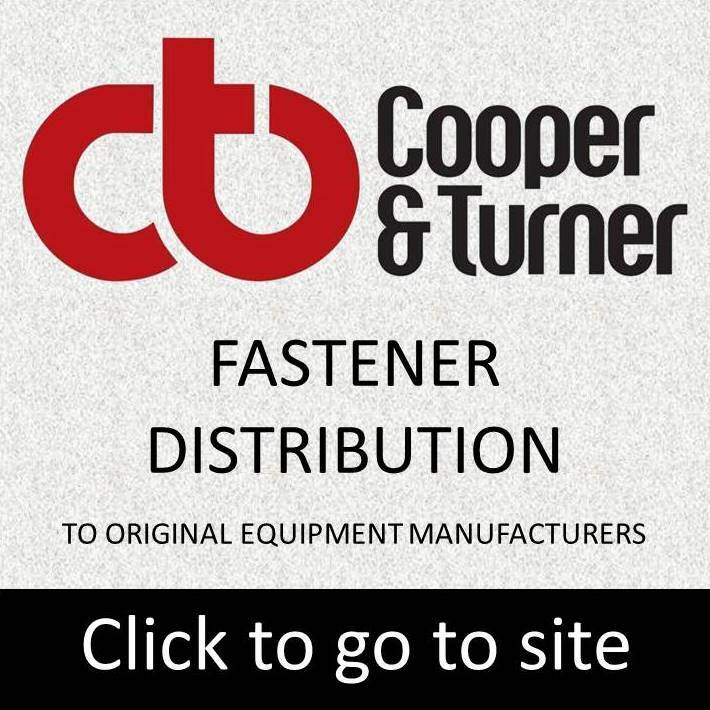 Aiming to be the first choice for information on bolts, nuts, screws, washers and both unthreaded and threaded fastenings. The most extensive and complete set of washer tables in both inch and metric; screw drives points and heads. 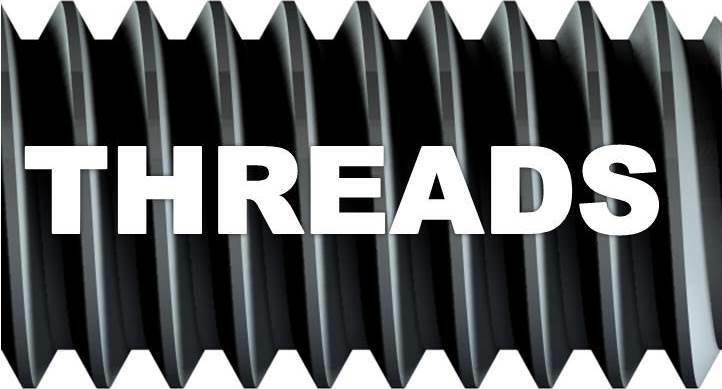 USA nylon insert dimensional comparisons; threads hardness tensile strengh and full detail on hydrogen embrittlement. 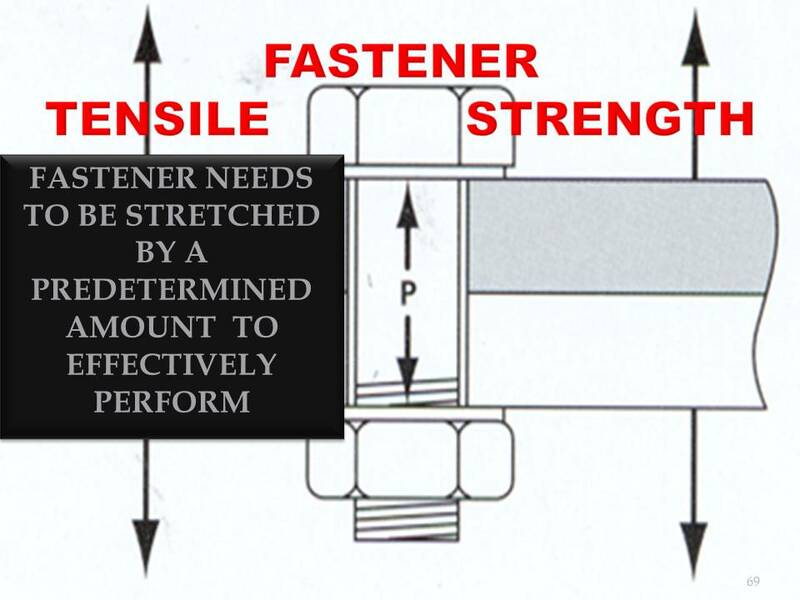 Indepth database of all fastener, fixings and fastenings data, fastener information, related fastener dimensional tables and detailed drawings of fasteners; available sizes, head types and measurements, fastener standards and fastener non standards, every piece of fastener data you will need.and more.